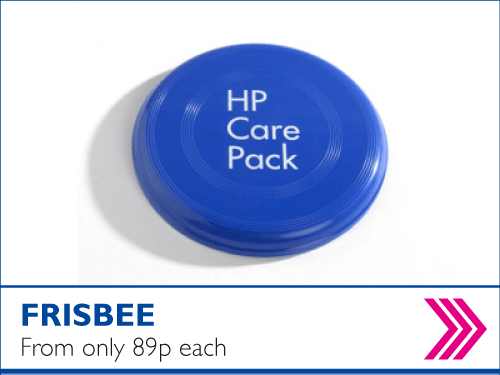 Low Cost Online Print offers full colour print in and around the heart of Chester & delivers anywhere in the UK. Due to our great value digital and lithographic printed products we have a large client base in the Chester area. Local Chester businesses, students and start up businesses can benefit from high definition printing & we guarantee our turnaround times. 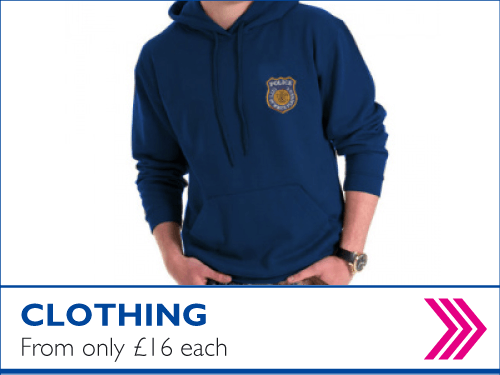 Take your time to browse our website, all our printed products have instant prices. Ordering Business Cards at Low Cost Online Print is easy. We provide lots of options to print the best business cards for your needs. 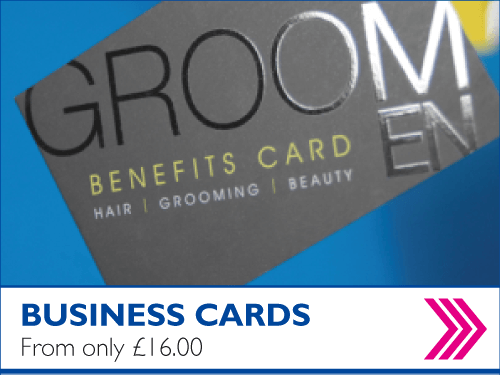 Our broad range of business card products and finishes including silk, uncoated, gloss or matt laminated, spot UV, embossed, foiled, folded and shaped business cards so whatever you fancy, we've got a business card for you. 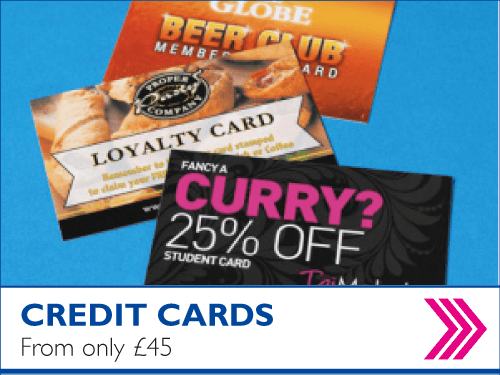 We print as either standard UK credit card size (85mm x 55mm) or American Business card size. 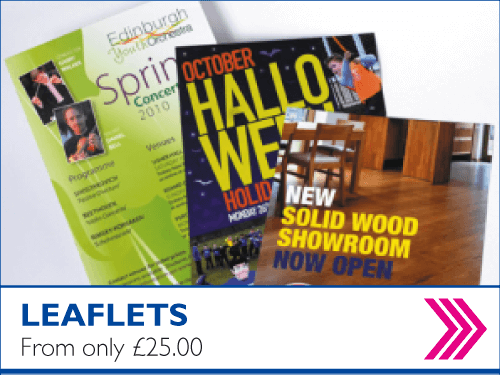 Fast leaflet printing with guaranteed turnaround times. Leaflets are so versatile, posted out or propped up on the counter full colour leaflets look great and are incredibly low cost. We print our litho leaflets onto 150gsm gloss, 170gsm silk, 115 gsm gloss, 100gsm silk, 160gsm recycled and 100gsm recycled leaflets, We have a digital printing option ideal for runs of 50-250. Our paper choices are 170gsm digital silk, 150gsm digital gloss, 100gsm digital uncoated stocks. Our sizes start from A6, DL, A5, A4 to A3. Folded leaflets make great mini brochures. They are easier to handle, cheaper than a booklet and cheaper to mail out (if you follow Royal Mails guidelines). If you have more to say than you can fit on a leaflet, get a bigger leaflet and fold it. All our leaflets are printed in full colour. We can fold in half, roll fold, z fold, cross fold, map fold and many others. Our folded leaflets range from A5 folded, 2 panel DL's folded, 3 panel A6 portrait, 2 panel A5 landscape, 4 panel portrait A6, A4 folded, A3 folded, A2 folded, A1 folded, super A1 folded, 5 panel A6 folded, 4 panel portrait DL, 2 panel square, 3 panel portrait A5, 3 panel landscape A5, 2 panel wide, 5 panel portrait DL, 4 panel portrait A5, 2 panel A4 landscape, 3 panel landscape A4, 3 panel portrait A4 and 4 panel portrait A4 folded leaflets. 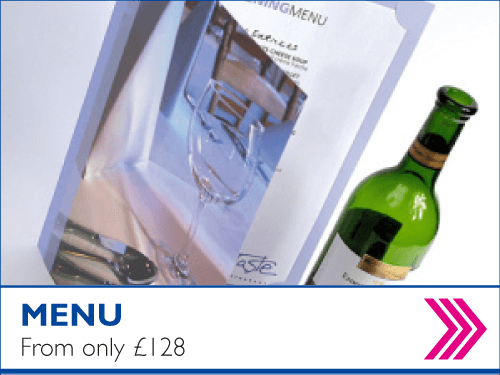 We print our litho folded leaflets onto either a 150gsm gloss, 170gsm silk, 100gsm recycled, 115gsm gloss, 160gsm recycled, 100gsm silk folded leaflets, we have a digital printing option ideal for runs of 50-250 for folded leaflets onto either a 150gsm gloss or 170gsm silk folded leaflets. Flyer printing is what we do best. With a huge amount of options like flyer sizes and papers. Flyers are thicker than a leaflet and ideal to give your message more weight. Add a cut-out shape of your choice to make your flyer really unique. Whatever the use, we have a flyer to suit your business. Our flyer sizes start from A7, A6, DL, A5, A4 to A3. 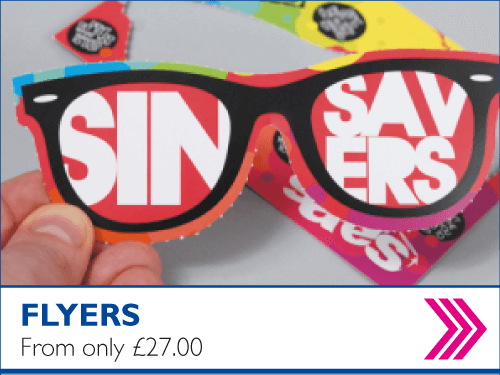 For 280gsm gloss flyers, 280gsm silk flyers, 250gsm gloss laminated flyers, 250gsm matt laminated flyers, 280gsm shaped/die cut flyers, 250gsm matt laminated flyers, shaped/die cut, 250gsm matt laminated flyers with spot uv highlights and shaped/die cut, 250gsm spot uv flyers, 250gsm gloss laminated shaped/die cut flyers. 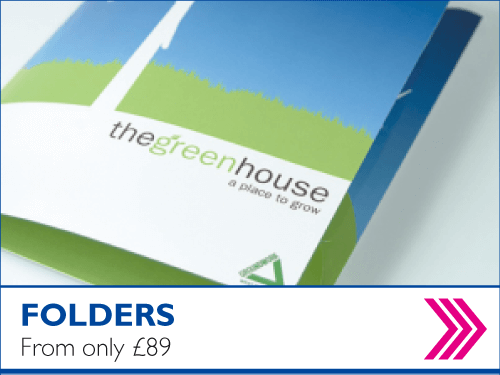 Our lowest price A6, DL A5 or A4 booklets are where all pages are printed on the same weight of paper. Lots of people prefer to give their booklets a bit more impact by adding a thick cover. 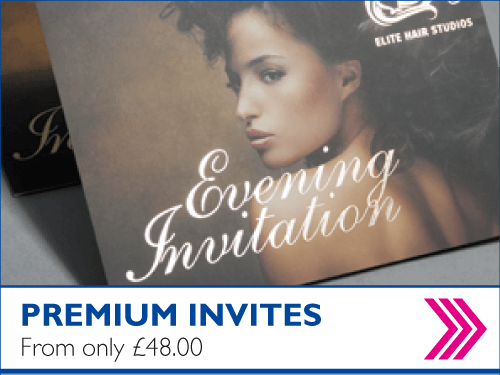 We have five cover style options perfect to turn heads - silk booklets, gloss laminated booklets, matt laminated booklets, spot uv booklets and spot uv with a die-cut booklets. All our booklets are printed in high definition, folded, stapled (stitched) and trimmed to size. 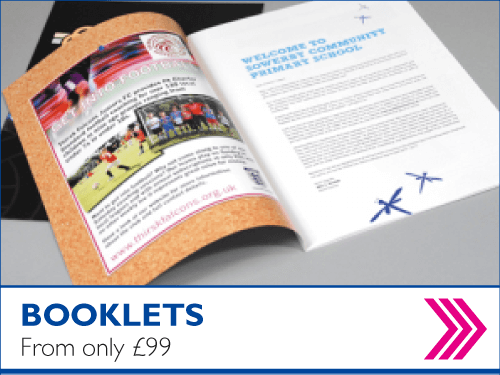 To find out more click this link to see DL, A4, A3, A5, A6, Digital, Square, wide and voucher booklets. 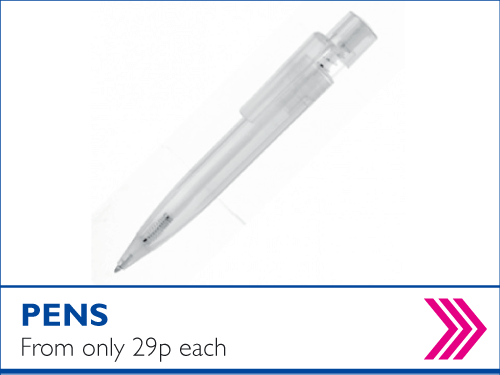 Want to draw attention to your promotion? You cant beat Outdoor Vinyl Banners. 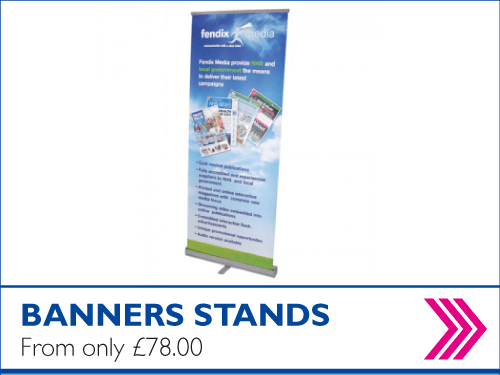 These banners are perfect for indoor use and long term outdoor promotions. 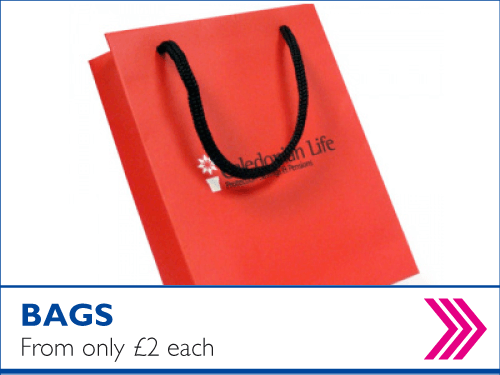 Choose from secure durable plastic clips or metal eyelets, all printed onto a 440gsm vinyl banner material. We print our low cost outdoor banners in full colour one side with solvent 3 year UV and water resistant inks. Your stationery is your image. 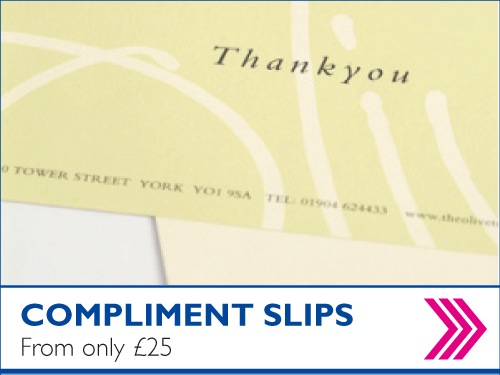 If your letterheads, compliment slips look sloppy, they will assume your work is too. If your logo looks dated, they will figure your business is out of touch. 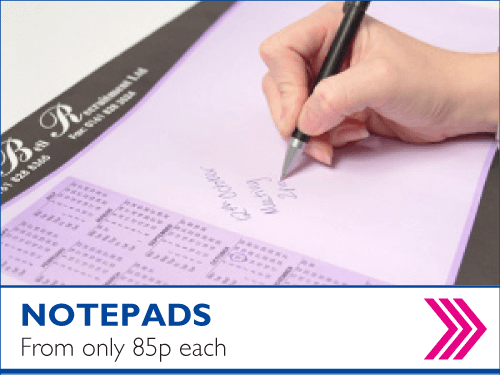 If your stationery is home-made, they will worry that your business is a hobby and you're not serious. 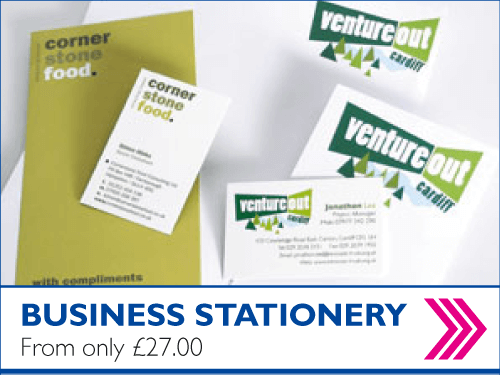 Compliment your letterheads and compliment slips with our great range of buisness cards. 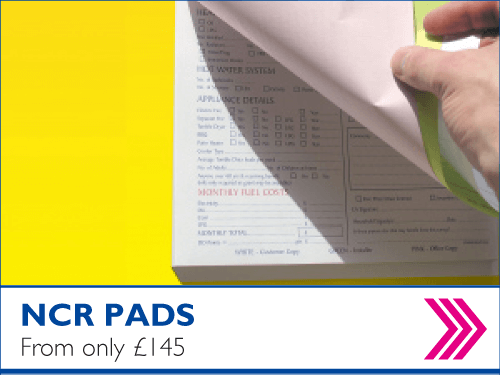 We have 6 prefered paper stocks for our letterheads and compliment slips; 100gsm recycled, 120gsm smooth wove, 100gsm microlaid, 120gsm conqueror stonemarque, 120gsm natural cotton and a 80gsm bond. 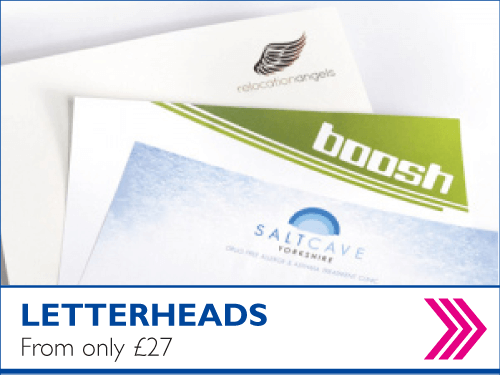 Click here for low cost letterheads, compliment slips or business cards. Folded flyer printing in just 6 days. 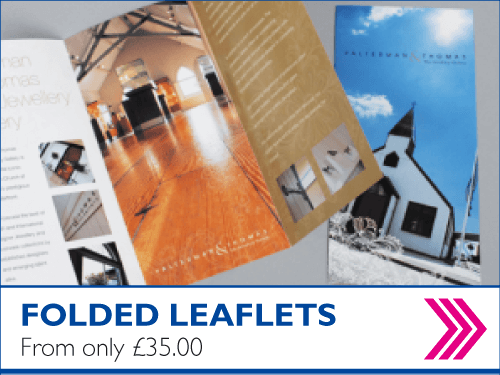 Not only do our folded flyers demand more attention than their lightweight counterparts leaflets, you can choose between gorgeous gloss or smooth silk. We print these onto a nice thick 280gsm paper. Our standard folded flyer sizes are: 2 Panel DL, A5 folded, A4 folded, 3 panel A6 portrait, 2 panel A5 landscape, 2 panel square, 3 panel portrait A5, A3 folded, 2 panel A4 folded landscape and 3 panel A4 portrait. Click here for all folded flyer products. We have a big range of calendars for you to choose from, from handy pocket-sized calendars to massive super A1 Wallplanners. 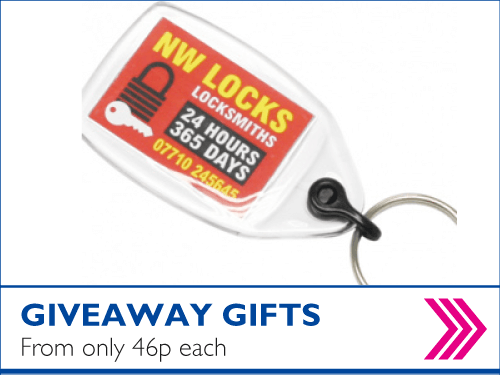 Everyone loves a freebie, and your customers are no exception, send them a calendar and they will use it all year - and be reminded of you - not your competitor. Our calendars can be 100% personalised just for you. Premium poster printing from A4, A3, A2 to B1 50+ copies in full colour print. Create customised posters online using one of our professionally designed poster templates. Simply personalise the poster design with your details and we will print and deliver direct to you. 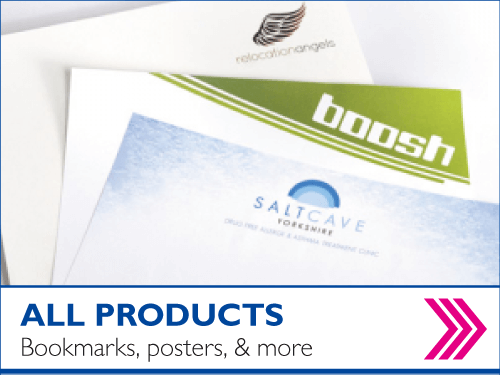 For value for money use our 150gsm gloss litho posters, we can also print onto a 170gsm silk poster material, 160gsm recycled litho poster material, 250gsm gloss laminated posters, 250gsm matt laminated posters. Who said size doesn't matter was clearly talking nonsense. Of course it matters. Our Big Posters from 1+ go all they way from A3, A2, 20x30, A1, 30x40, A0, 40x60 to 2A0, printed on various paper finishes, including 180gsm Matt, 200gsm super glossy paper, 220gsm UV Ink, or matt, gloss laminated poster material, we even print onto foamex, single and double sided printing. We can print permanent stickers, canvas, backlit posters and outdoor signage posters. First impressions count, right? Frequently send quotations, estimates, tenders or proposals? If you could increase the odds of winning, whats that worth? 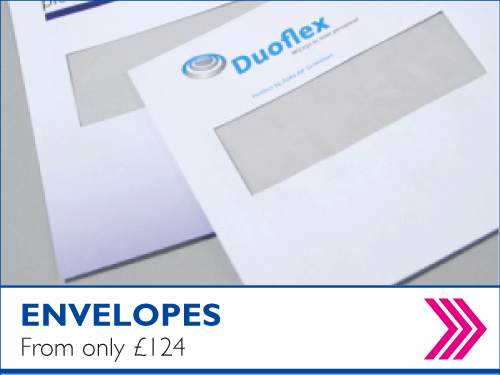 From 23p per folder, seriously improve how professionally your business is perceived with our high-impact folders. They rock. 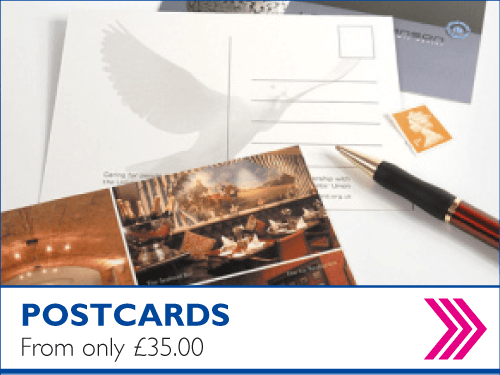 For cheap printing of business cards, flyers, leaflets, folded leaflets, letterheads, compliments slips, booklets, folders, stickers, banner stands, menus, posters and credit cards in Chester with over 9 years print experience and exceptional customer service makes us the Chester Printers to use. If you need your printing quickly we offer a same day printing and shipping service at affordable prices. 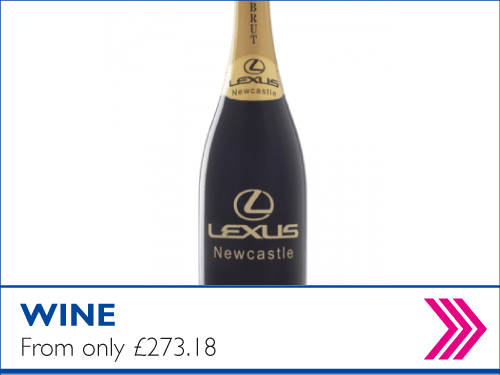 For instant quoting call our team on 01223 423248. Register first for FREE delivery on all printed orders. We have printing relationships with Chester University Departments, student societies, small and medium enterprises, high-tech sectors, Business Start Ups, B2B and thousands of happy customers in Chester and around the UK. If our website is confusing you, call our sales team on 01223 423248 who can quote you, walk you through our online designer templates, receive your file by email and process your order within minutes whilst you are on the phone.